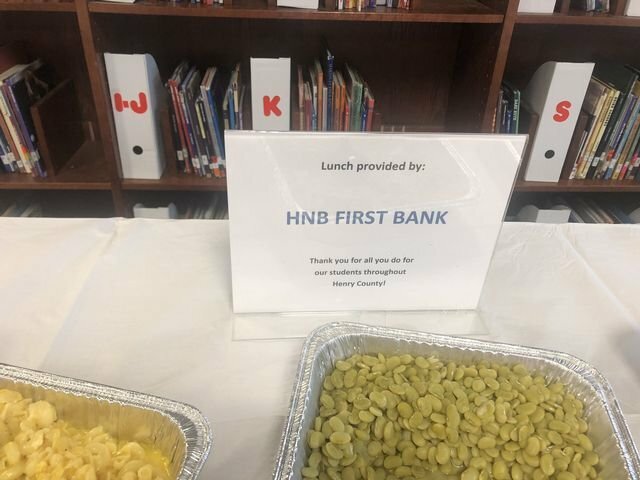 Headland Middle School would like to send out a big "Thank You" to HNB First Bank. They donated lunch to our Henry County Schools' principals and central office staff during the September Principal Meeting that was held on our campus. We appreciate their partnership and support.